Gamers! had its short first run between the 13th of July and 28th of September of 2017. The main plot begins with Keita Amano, a high school student who wants to do nothing more than spending his time playing games. All seems well for Keita until he one day happens upon a chance encounter with Karen Tendou, the schools resident cute girl and idol. As it turns out Tendou is the head of the schools game club and after chatting to Keita about games, she invites him to join the club. And so naturally, he refuses … claiming that the clubs goals are too different from what he wats from gaming, This sends Tendou into a spiral of outrage and confusion vowing to recruit Keita. Meanwhile, Tasuku Uehara and his girlfriend Aguri are living life the way they want too, unaware of the social turbulence they are about to be pulled into. 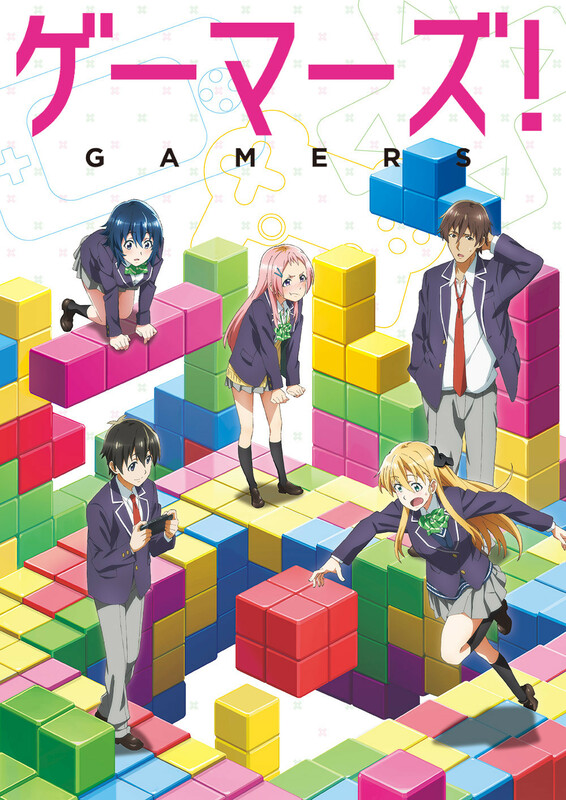 My Review: Gamers! was an interesting show. Interesting in the sense that I can’t really decide how I feel about it. I absolutely hated the first few episodes, but as I continued watching, the show began to grow on me. But then about three quarters the way through I just felt exasperated by the story. The driving factor in almost all of the conflict comes down to lack of communication. One character will make an assumption about another causing them to act on false knowledge, which causes another character to make an assumption, on and on and on for twelve episodes. I found this to be incredibly frustrating and to be honest this is the worst part of Gamers! and I really can’t look past how forced and ill-conceived all the drama is. 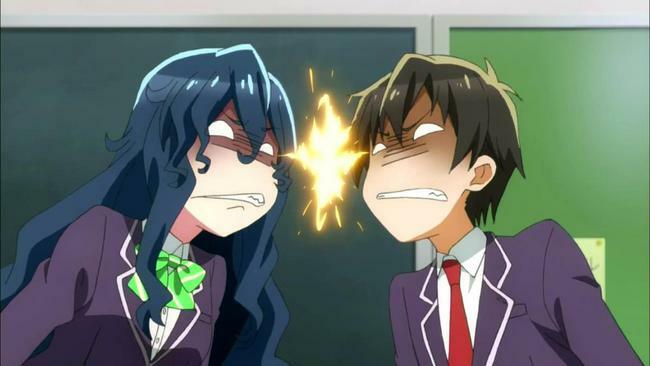 A show that tries too hard to be funny yet serious and serves only to fail at both, Gamers! is not a show I would recommend to anyone, especially considering the amount of really good shows out there.